2019 brings you a fresh and floral Peter Rabbit Garden Party collection, with pops of soft pink and fresh floral flowers we are sure this collection will be a hit with Peter Rabbit lovers. 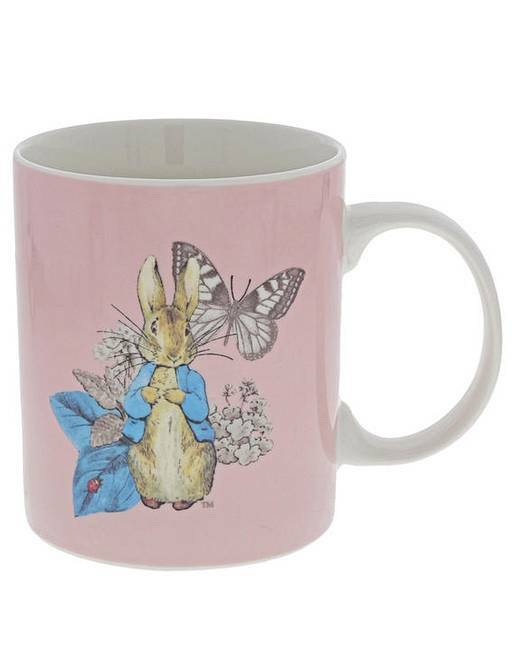 Drink your cup of tea or coffee in style with this beautiful Peter Rabbit Garden Party Mug. New Bone China. Dishwasher safe.